Basements are prone to water leakages and water flooding and hence basements need a quality basement waterproofing. Some might ignore the basement leakages problems and some totally shut down the basements due to prolong water leakage problems in basements. But you should not underestimate the importance and usages of basements. Though, it is advisable to have a full-proof basement waterproofing while construction the buildings, but even if there is basement waterproofing failure happen, it can be treated with right treatments, quality products and proper workmanship. Treatments should be recommended based on the problems. It is very important to identify the water sources and to understand the causes of basement leakages. Basement Waterproofing Methods: We have various ways to waterproof you basements. After site analysis and visit, we recommend which one is best effective process for your site conditions. You can read some of the ways to know the waterproofing treatment process for basement waterproofing here: How to waterproof your basement? Basement waterproofing cost: Cost depends on the problem, area to be treated and civil work involved in it. Please schedule a visit with our site supervisor to get the estimated prices. 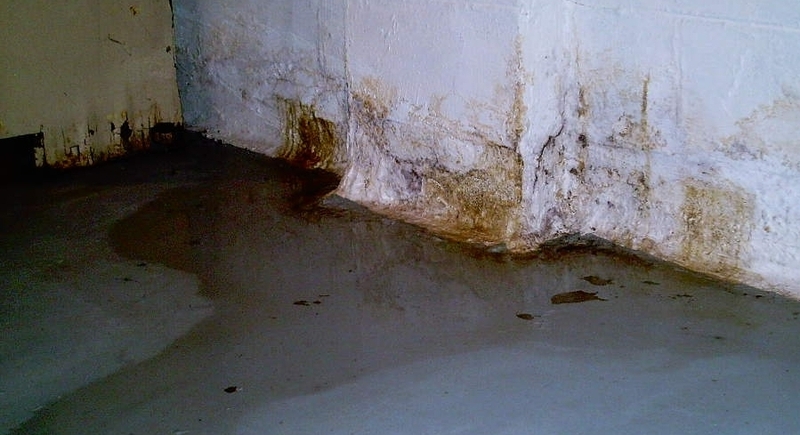 Why do we require basement waterproofing?